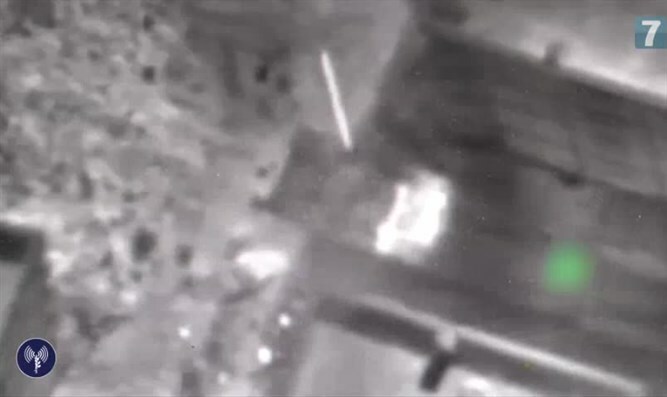 Israel's Air Force aims at Syrian military targets responsible for spillover into Golan Heights. The Israeli Air Force attacked several Syrian National Defense Forces targets in the Syrian-controlled northern Golan Heights. Defense Minister Avigdor Liberman (Yisrael Beytenu) said, "We do not intend to allow our sovereignty or security to be harmed, even by a war between the Syrian government and rebel forces." "We will respond with determination and force as we see fit, every time such an incident occurs.. We hold the Assad regime responsible for what happens in Syria. If such incidents continue, Assad's regime will bear the consequences." The IAF attacks destroyed two of Syrian President Bashar al-Assad's tanks, as well as an additional target which fired missiles into Israel. According to Arab media reports, two Syrian National Defense Forces soldiers were killed when the Israeli Air Force struck their tanks. 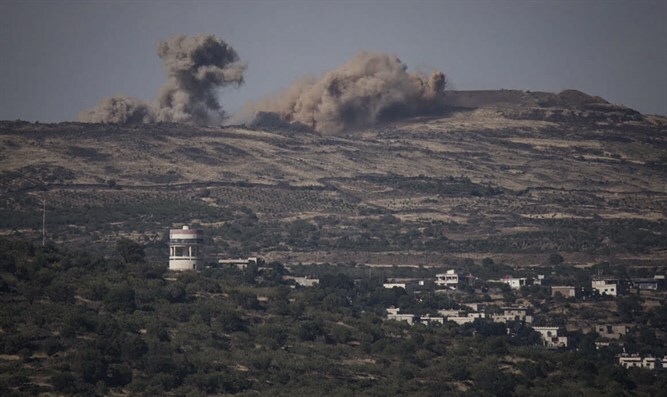 The IAF attacks came in response to ten mortar shells which exploded on Saturday afternoon in an open area in the Golan Heights close to the Syrian border. No one was hurt and no damage was caused. The explosions came as thousands of Israelis and tourists hiked in the Golan Heights at the start of summer. No air raid siren was sounded, but the IDF advised both farmers and tourists to avoid the open areas near Emek Habakha "because of Syria's internal conflicts in the area."